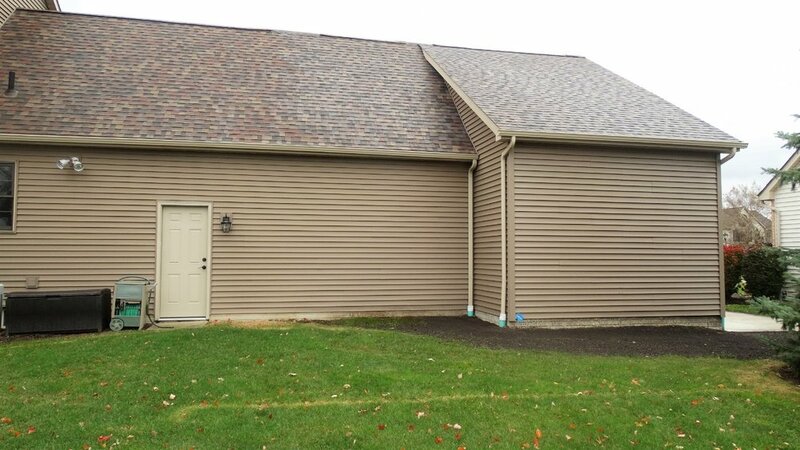 Exterior Renovations Westlake, OH | Odell Construction Inc. Enhance the appearance with a renovation to your home’s exterior. Beckon visitors inside with a variety of upgrades that define the portals from the outside in. Whether it's adding a portico or an intricate entry door renovation, high quality, durable products are used in tandem with the finest materials available to create a fresh new look that will last for years to come.